There are good ways and bad ways to renovate a home. For the sake of adding value to a home for resale, not every type of renovation will increase the asking price of a home. For a successful resale, stick with basic remodeling practices that are important to all home buyers. The front of the house is the first impression, like the cover of a book, of your home when potential buyers walk up to it. The curb appeal should be inviting and comfortable, not over the top. Mowing the lawn, planting shrubs, or installing a new front door can make a huge difference in whether customers will want to enter your home. 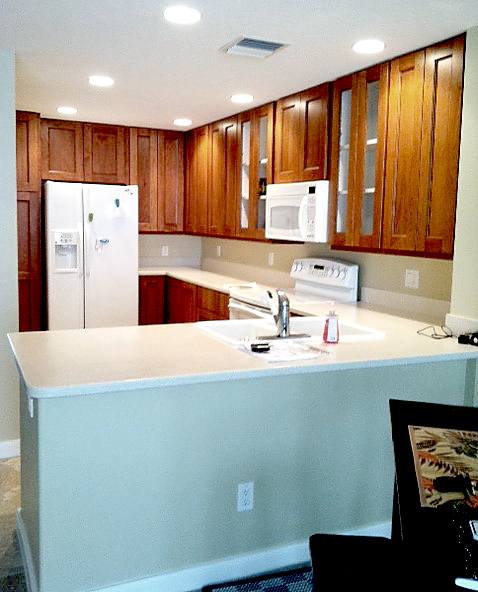 Give it just enough touch-up to want them to see your beautiful inside remodels. To add value, consider some minor details that may have a major effect. Repaving a cracked driveway or creating a beautiful and safe walkway can be some of deciding factors outdoors. Having natural light and an open floor plan can welcome any size family.Â Open space makes a smaller home feel larger, most likely combining the living area, kitchen and dining room. This fits the present time era of a more casual lifestyle so it wonâ€™t be outdated for new families. Knocking down walls or widening doorways can accomplish this task, giving potential buyers options to work with if they choose to do something else with the space. More light makes a room feel bigger as well. Adding a few extra windows in the living area and kitchen may also invite buyers to entertain outside. Lastly, a simple kitchen and/or bathroom remodel can satisfy many home buyers. These are the two rooms that can make or break a sale. Extra bathrooms are highly valuable especially for larger families. Master baths are a huge plus as well as plenty of storage, sink space and lighting. 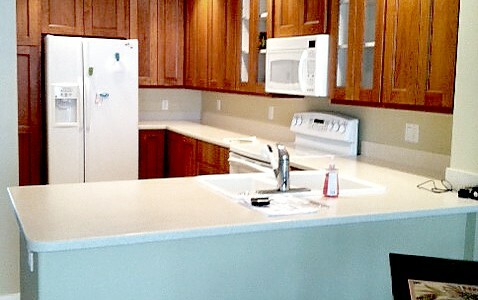 Kitchen updates are must if you want to increase the resale value. Homeowners these days look for energy efficiency, dependable coordinating appliances, and lots of space. Installing neutral cabinets, a spacious sink, and new countertops can freshen up a kitchen greatly beautiful designs and finishes can make your kitchen stand out among competition, so donâ€™t hesitate to put some of your taste into the remodel. If your kitchen has the space, adding an island is a great idea to impress buyers. Think of renovations that can be universal for any family with any style. You donâ€™t want to over-do it either.